Internet marketing being the hottest medium to promote an online business has compelled businesses to spend extra bucks to maintain their reputation on the web. The advancement in technology has given rise to web design tools that have simplified the task of advertising business on the web. So, if you are a web designer, listed below are some useful tools that can be used to give yourself an edge. Utilizing these tools, you will be able to come up with designs that not only give an awesome look and feel but also an improved functionality. 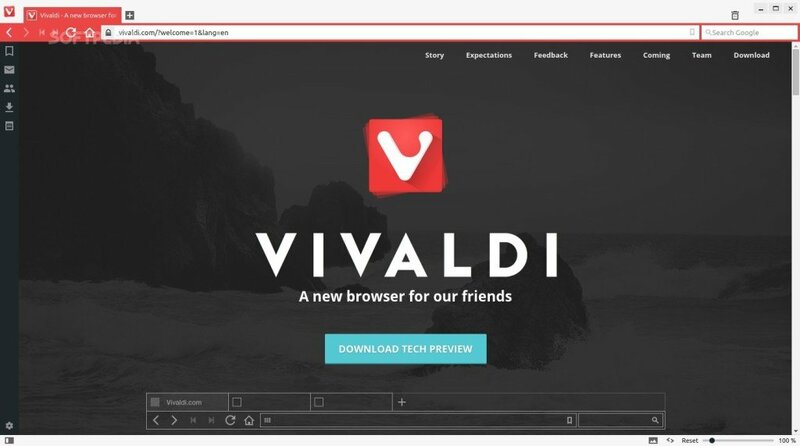 Some other attractive features offered by this customizable browser are command line control, a panel for taking notes, tab stacking and tiling, and web panels that allow you to put all your favorite sites in a single place for easy access. Avocode simplifies the process of coding websites or apps from Sketch or Photoshop designs. It is created by the same team that brought CSS hat and PNG hat. Avocode is really special because you can use its Photoshop plugin to sync PSD into Avocode with just a single click. Avocode quickly analyzes PSD or Sketch files and transforms everything into a visually appealing UI. This gives you full control over how the assets are exported including SVG exporting. 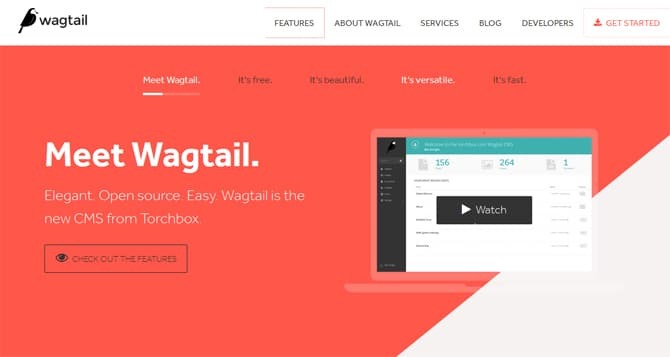 This tool is used for creating responsive UI’s both for applications and websites. Using this tool, developers can save a lot of time creating and optimizing high-fidelity detailed UI design prototypes. If you are in the hunt of an application that creates prototype for Android and iOS devices, Antetype is your go-to design tool. 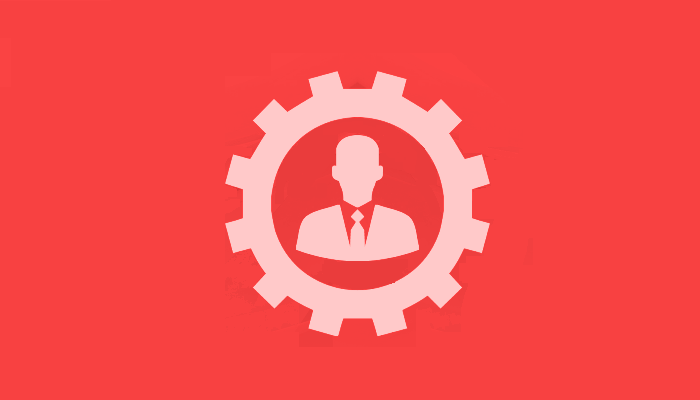 This application creates UX designs that are easily accessible and reliable. 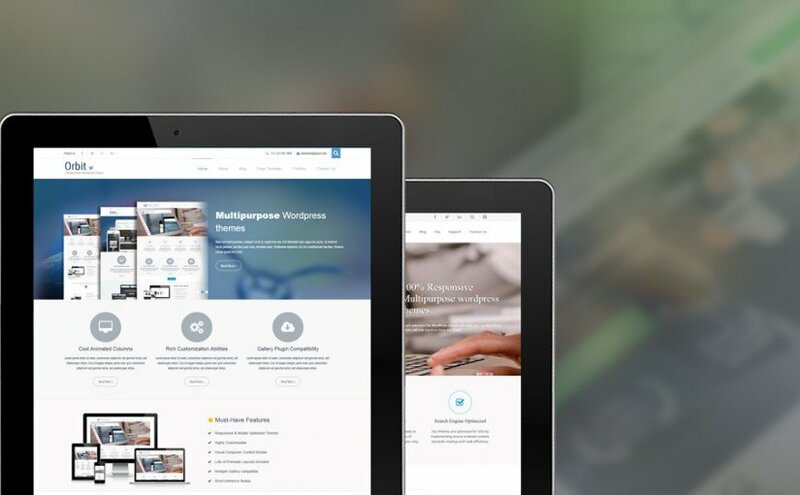 The layout created by the tool is fully responsive which means that it will look great on any device. In addition to being professionally appealing, the sites also give a professional aura. If you are a web designer then those passionate ideas might always be crossing your mind. Pixate helps you create those ideas and thoughts into real and live designs on your device. It allows creating visually appealing designs effortlessly. Pixate functions as an application prototype for your designs and lets you test them live and view them or share them amongst other designers. The tool does not come with extensive settings menu so starting it off is an easy job. One can easily create amazing and eye-catching designs with this tool. This tool also does not require complex coding to perform the task being highly user-friendly. 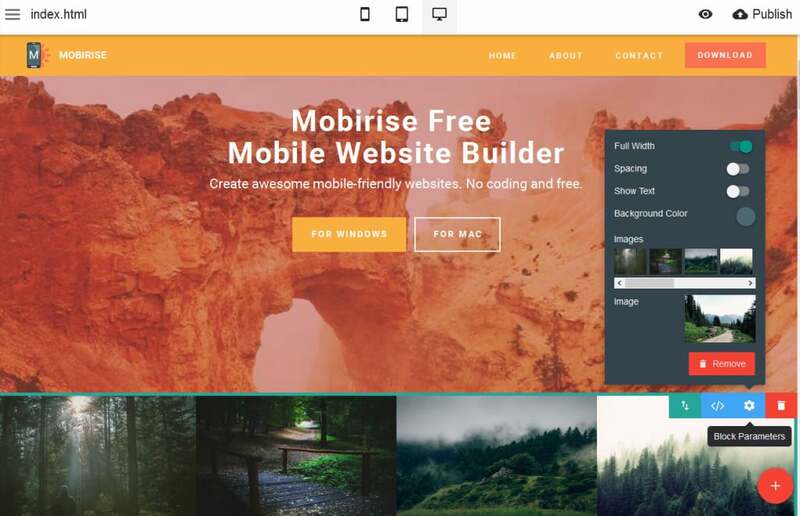 Mobirise is an imaginative web designer tool proposed for both non-tech savvies and professional coders for the creation of mobile-friendly sites. It features drag and drop functionality and allows editing and publishing the content. 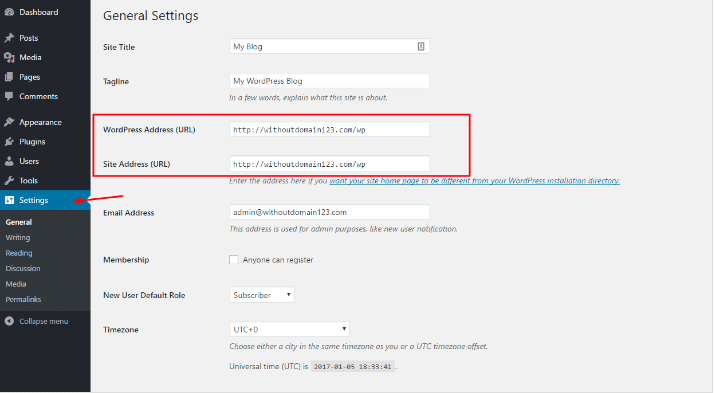 With unlimited hosting capabilities, the tool allows designing websites that can be hosted anywhere be it Github, Google Drive, FTP or local drive. This tool is preferable for those who wish to create products that are easy to use, easy to access and responsive. UXPin is the platform where UX designs function. UXPin gives you everything that you would require in a perfect designing solution. It allows users to create layered designs and deliver a unique experience to the site’s viewership. One can choose from hundreds of UI elements and patterns according to the needs. These designs can also be amended according to the needs based on iPhone, Android or Desktop device. You can also add your own creativity by changing backgrounds according to the need. With amazing animations and preserved prototypes that make the tool stand out and work perfectly, users have the option to present their content in the most effective manner. This web designing tool aims at quickening the process of web designing by being highly responsive. The tool incorporates all the essential features that are used to design websites of complex level. 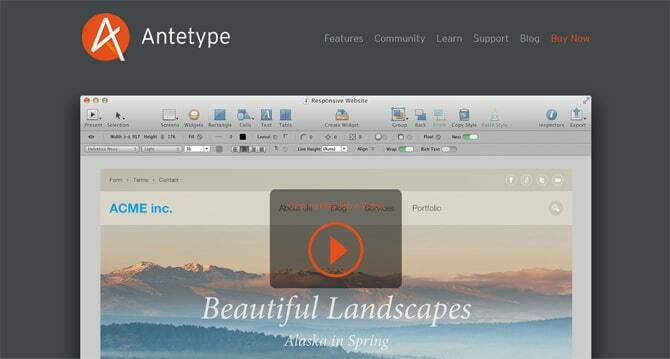 Developed in 2009, Sketch has all the features that a web designing application must have. Over the years, Sketch has improved a lot according to the changing web designing and development trends. Right from creating grids to exporting assets and modifying them into UI designs, Vector modes in Sketch are some of the features as an offer. Being a lightweight web designing tool, Sketch allows users to create pixel-perfect designs with wide range of vector shapes. Sketch lets users fully control the design details by allowing them to create amazing and professional designs effortlessly. 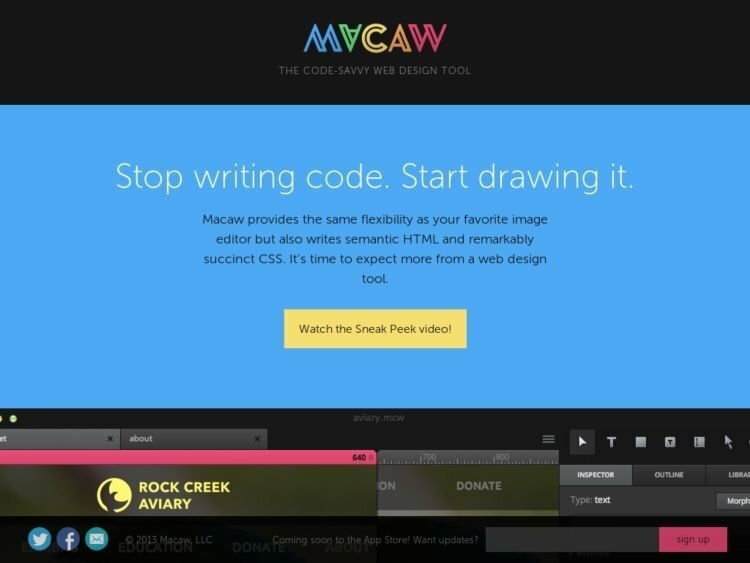 Macaw does not require programmers to touch any code and create responsive designs that look great across all devices. The simplicity of the design is so eye-captivating to produce well constructed and semantic site. With the help of above-mentioned designing tools, the task of web designing tool can be simplified and a lot more easier. These tools will allow you to create websites that are attractive, impressive and engaging for users.The complexity of web designing gets reduced and businesses are able to get quality output. 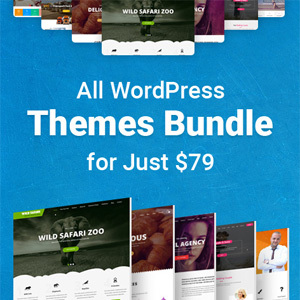 So, if you are looking forward to simplifying the task of designing websites, you should definitely look forward to using these tools. Jason Larue is an experienced web developer at PHPDevelopmentServices. He owns deep knowledge on the subject and his related domain. Owing to his experience and skill set, he has delivered successful web designs that have earned appreciation amongst the clients.